Toronto Psychotherapy Group connects you to qualified therapists who are all graduates of the Centre for Training in Psychotherapy. This web-based resource provides extensive information about the nature of psychotherapy, frequent issues faced by clients, some common therapeutic approaches used by our therapists, and detailed information about each of the 30+ psychotherapists listed on the site. 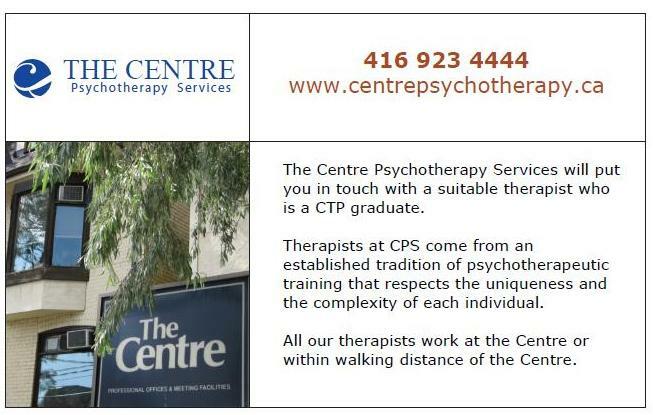 At Toronto Psychotherapists you will find a diverse group of psychotherapists, all of whom have CTP training and work in Toronto. Our website provides an in-depth individual profile of each therapist to help you get a sense of who we are, and which therapist might be the right fit for you. Psychotherapy, Couples counseling, and Psychiatric Consultation in LGBTQ positive practices. 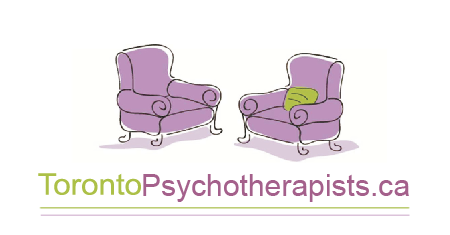 The Psychotherapy Referral Service (PRS) was founded in 1995 to help people find a therapist trained at CTP. Based on a careful assessment of your needs and preferences, our skilled interviewer will refer you to one of 50 CTP graduates practicing in the Toronto area.